In Sunday’s rubber match between the Giants and Mets, Chris Stratton — like Derek Holland, Andy Suárez, Madison Bumgarner and Dereck Rodríguez before him — put up a quality outing, his third-straight since former Giant Ryan Vogelsong diagnosed a problem with his mechanics during a stint in Sacramento. He even notched his team’s only RBI, but Stratton couldn’t do it all himself. 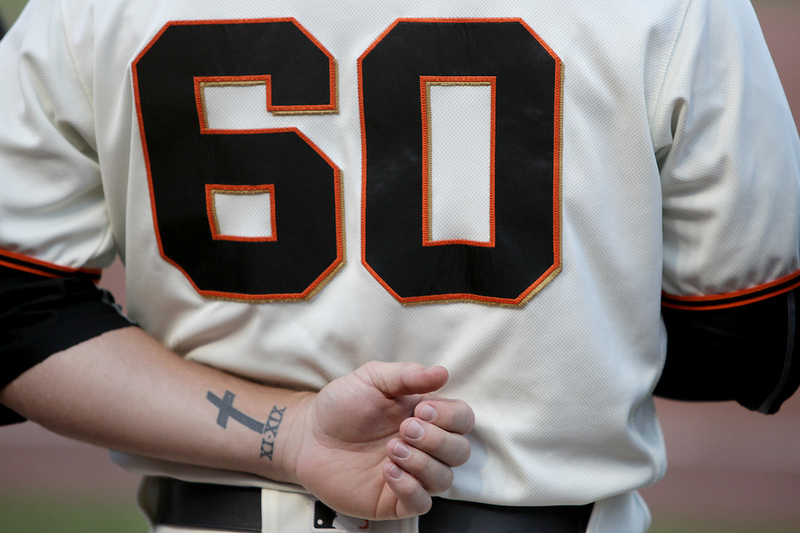 Though he allowed just two runs, the Giants (68-70) fell to the Mets (61-75), 4-1, on getaway day. San Francisco has been the beneficiary of stunning pitching this summer, even without their Nos. 2 and 3 in the rotation. Starters posted a 3.12 ERA in August, and each outing has represented a challenge to the next guy up in the rotation. But in a familiar theme, the Giants offense failed to support a quality start, striking out 11 times, only marginally better than the 16 strikeouts they notched the day before. The Giants young righty has just two pitches he’d like back, fastballs to Todd Frazier and Michael Conforto in back-to-back at-bats leading off the second inning. The first, Frazier lined to left for a double, and the very next pitch Conforto sailed over the wall in center field (20) to give the Mets a 2-0 lead. Two runs shouldn’t have been insurmountable, even against Noah Syndergaard (W, CG, 10-3, 3.33 ERA) and Stratton, for one, was able to help his own cause. In the third inning, after the gazelle-like Alen Hanson took three bags on a one-out liner to right field, Stratton hit a sac fly deep enough to score Hanson. Executing in this situation has been something the Giants haven’t been able to count on from position players this season, let alone pitchers at the plate, so it was certainly encouraging. Bochy was appreciative of Stratton’s ability to get the job done. Stratton would allow only one more hit, a single in the third, before retiring the next 10 Mets in order. 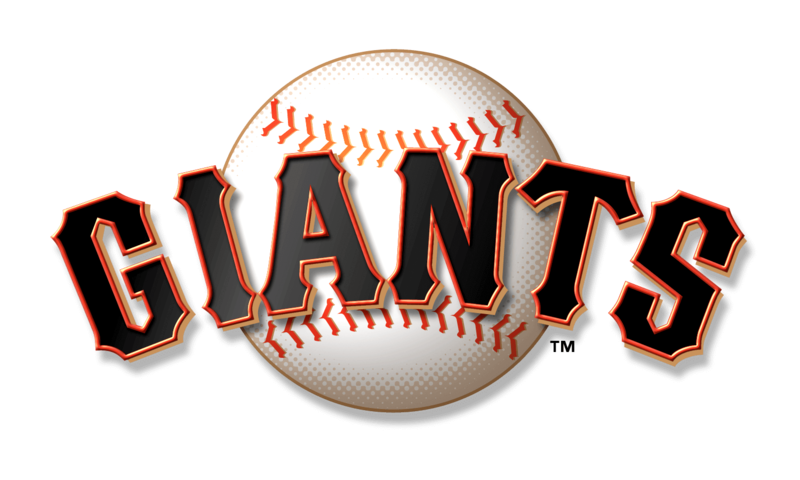 But at just 75 pitches, Bochy pinch-hit for him in the bottom of the sixth inning with the Giants still down, 2-1. The Mets added on two more off Sam Dyson in the eighth, but it wouldn’t matter, Stratton’s was the only RBI for San Francisco all afternoon. Syndergaard put the Giants away in his first career complete game, as he notched more than 10 strikeouts for just the 14th time in his career. Sunday is a getaway day for the Giants as they head to Denver to face the Rockies in a three-game set. Madison Bumgarner (5-5, 2.68) will face lefty Tyler Anderson (6-7, 4.79) in Monday’s 12:10 p.m. series opener at Coors Field. Brandon Crawford was out of the lineup for all three games of the series with the Mets. According to Bochy, Crawford is dealing with a badly bruised left knee, and ahead of Saturday’s game Bochy said the Gold Glove shortstop would be available off the bench, but he has not played since the series finale against the Diamondbacks Thursday. 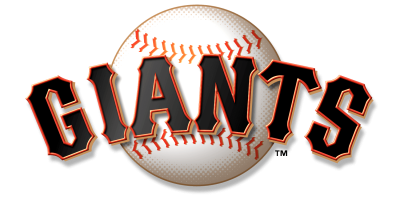 Bochy has declined to offer any specific incident that may have caused the bruise, and has maintained that Crawford is day-to-day. …Rookie Steven Duggar is expected to undergo surgery to repair a torn labrum in his left shoulder and according to Bochy, the procedure is tentatively schedule for Tuesday. Duggar will miss the rest of the season but is expected to be ready for Spring Training 2019.